Conduct a helpful seminar on efficiency using the Simple Time Management PowerPoint Table. 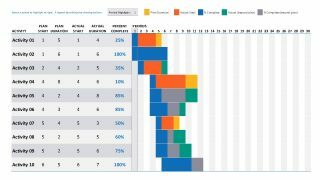 This timetable is designed for a brief and easy to follow presentation. It’s also a great accompaniment to our Data and Charts designs. 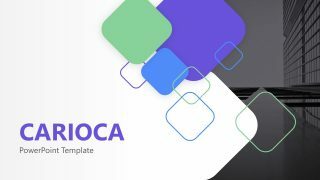 The illustration of this PowerPoint table is perfect for seminars and lectures promoting effectiveness and productivity for individuals, teams and the whole organization itself. There are times when company supervisors encounter a situation with one or two team members who struggle to comply with company productivity. It is even more challenging to handle when the team member gives compelling reasons for tardiness or absences. 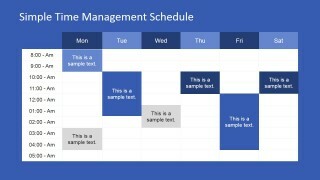 This PowerPoint presentation can help those individuals manage their time with the help of the management through their supervisor. This type of seminar is a value added human capital investment that will benefit its employee and ultimately, the company. A team project is a regular activity in a business organization. However, complicated and long-term projects can be a challenge to both its leader and participants. 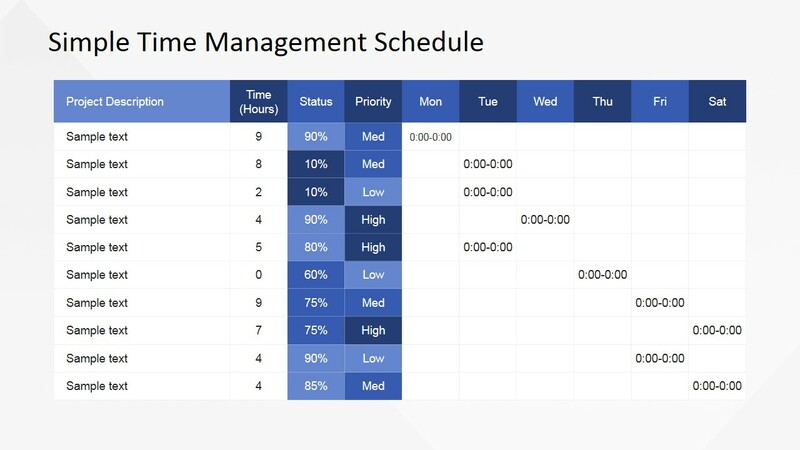 With the help of a time management diagram such as this one, it will be easier for the team to organize and set priorities for activities relevant to the project. 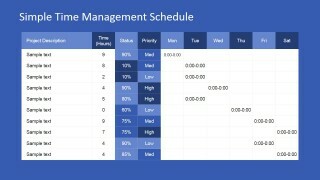 This PowerPoint timetable is also a useful tool in scheduling weekly activities for the entire team. 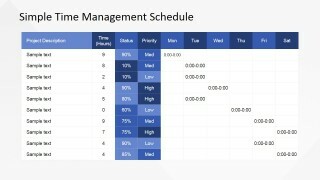 This way, all team members can synchronize their schedules with the work activities, one or two weeks ahead of time. 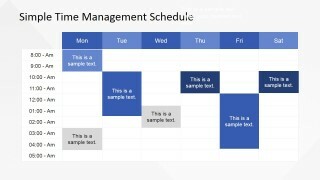 This PowerPoint template is also applicable to the daily schedule of pertinent activities that involves the majority of the organization. 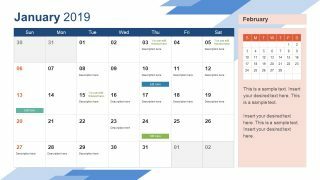 For example, the timetable can plot recreational activities such as a sports fest, overall employee seminars such as changes in benefits and compensation seminar as well as weekly mass schedules. 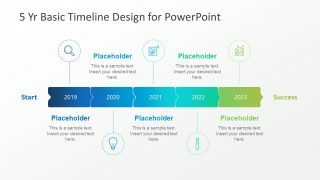 The design of this PowerPoint slide has infinite functions that are not limited to presentations and seminars. It can also serve as a personal scheduler or diary in either its printed or digital form.